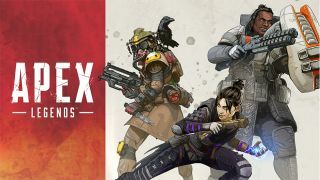 Reports have also begun to pop up on other sites that Apex Legends has completely replaced a third Titanfall game – according to Kotaku, Titanfall 3 isn't currently in development and Apex Legends is what we're getting instead. The game was kept well under wraps during development and was only unveiled for the first time privately to a select group of journalists at an LA event last week. For the rest of us folks, though, the game was both announced and released today for PC, PS4 and Xbox One. It's free to play – what's stopping you?